Now that summer has begun its transition into fall, the reliance on your air conditioning is starting to taper. Below are some fall AC tips before you turn off your air conditioning for the last time and forget it. End of Summer AC Tips that will help keep your home feeling comfortable. We’ve said it before, but make sure you have replaced the air filter in your unit. It’s a simple way to ensure that your group runs efficiently now and for the next summer. Clean both the coils and the line. 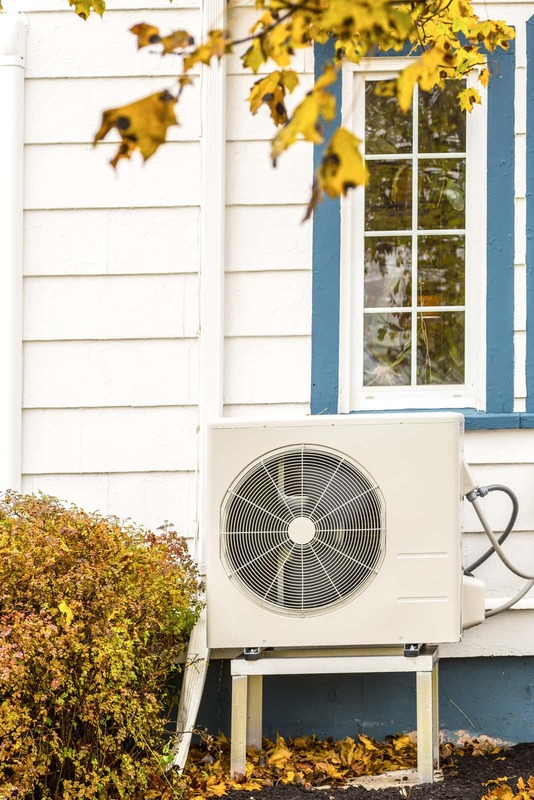 When the loops on the outside of your unit become blocked, it will make your AC work much harder, which means it can take longer to cool your home. It will also increase the energy needed, thus increasing your monthly bill, too. Clean out the condensate drain line to prevent any malfunctioning. Take a look around your unit and make sure there is enough space for it breathes. Plants and other debris may have gathered near your group during the summer, so you should clear out that area to allow your AC unit to have continually sufficient air circulation. If you are still relying on your air conditioning this season, program your thermostat while you away during the day. Raising the temperature during the daytime and cooling it when you are home will relieve any stress on your unit, and also saving on energy costs. Finally, call Sharon’s Heating & Air Conditioning at (734) 425-1415, or visit us at 31776 Cowan Road in Westland, and speak to a professional about scheduling maintenance for both your air conditioning and heating.